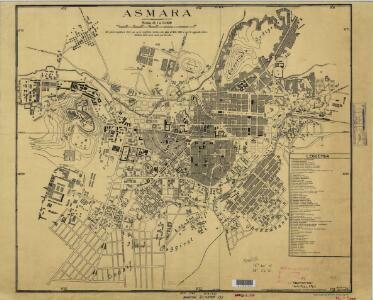 Description: Asmara [Town plan], MOD Misc 190. Creator: Great Britain. Directorate of Military Survey.